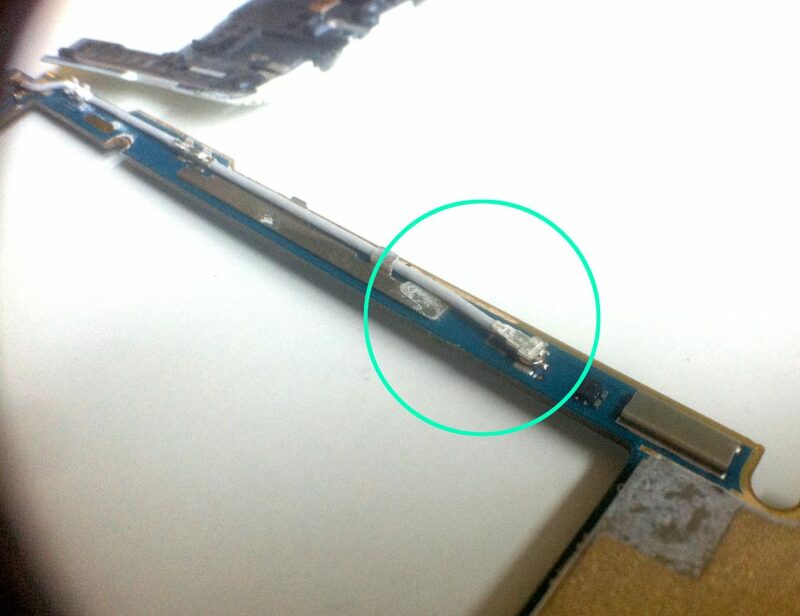 A few weeks ago, I took an LG G3 smartphone apart to repair the screen. I hadn’t disassembled a recent smartphone for a while, so there were some interesting finds which I’ll document here. My apologies for the crappy photos. 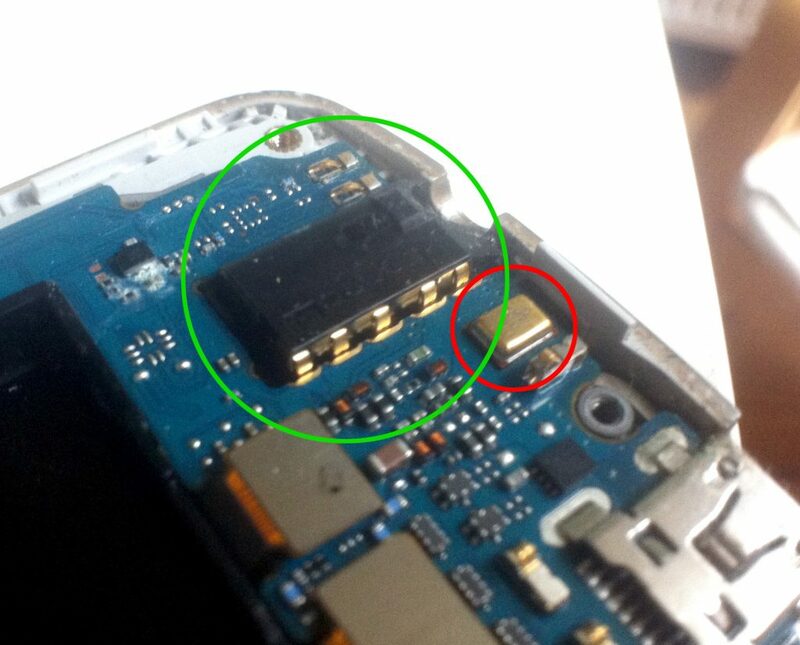 Most noticeable was the headphone port, which is a discrete part with springy connectors on the side. These mate to an edge-connector on the PCB. The part was mounted only to the enclosure (with adhesive), not to the board. 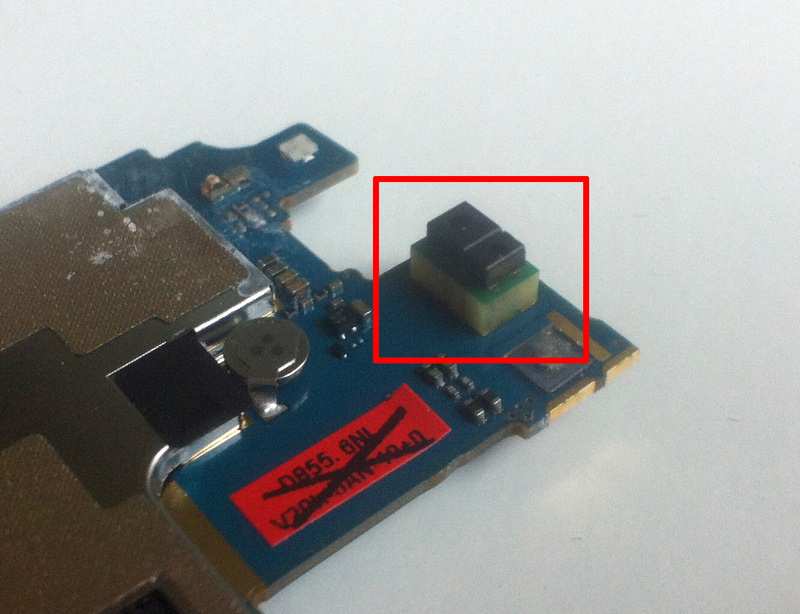 Since the headphone port gets to endure considerable stress from the forces of the earphones, this makes for an interesting solution to headphone ports fatigue-cracking from the PCB. This should make the phone more durable (on that part; it has other issues like easy moisture ingress). It’s also easier to replace. Another interesting solution visible in these photos is the MEMS-microphone, which has its sound-cavity-opening on the bottom in stead of the top. On the bottom of the board is a small piece of filter or membrane which keeps out dust (and maybe moisture as well?). The phone features three of these, with the other two used for noise-cancellation. Same, bottom view with headphone jack removed. This is an interesting hack solution which I’d never seen: mount a part on a small piece of circuit board of a certain thickness, to use as a spacer. This way, you can have the sensor as close as possible to the front glass. The green PCB has tiny vias (visible through the epoxy!) and presumably some pads on the bottom to SMT-mount it to the blue mainboard. I wonder if these were populated on a big panel with loads of these sensors and then cut and repackaged on reels to feed into the main assembly-process? 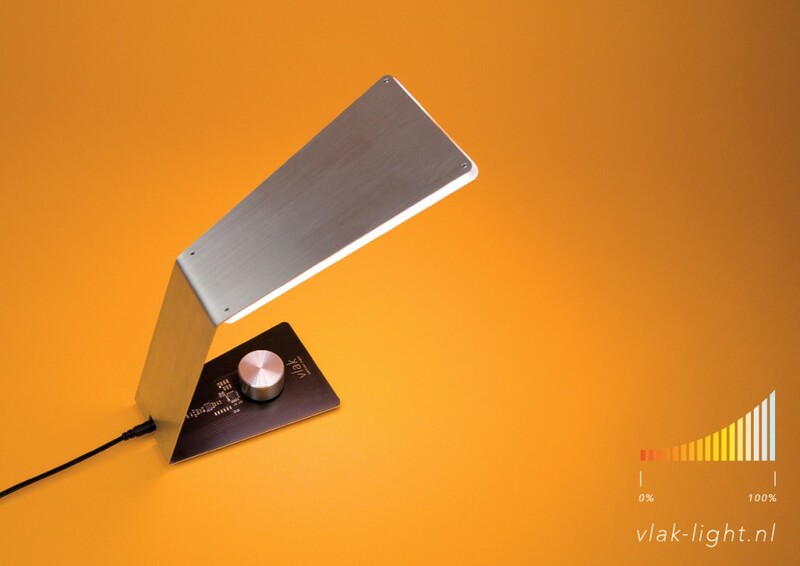 You’ve got your high-frequency signals on one side of the board and your antennas on the other. What’s a guy (or gal) to do? The cable is about 5cm long and runs on a thin strip of PCB which is besides the battery (which would be in the bottom left in this photo). Using a laser to roughen the surface of a plastic part and then using the surface roughness to selectively metalize the part has first been demonstrated by Fraunhofer (AFAIK) quite some years ago. It’s been used extensively to make high-performance antennas from the parts that also function as the speaker body or phone enclosure. I’d never seen this process done with functional vias (electrical connection from one side to the other) before. Hybridica FTW! Same, top view. Note the relief from the metalized area. Thanks for your attention! See anything else interesting? Questions? This entry was posted in Uncategorized by Gregor. Bookmark the permalink. 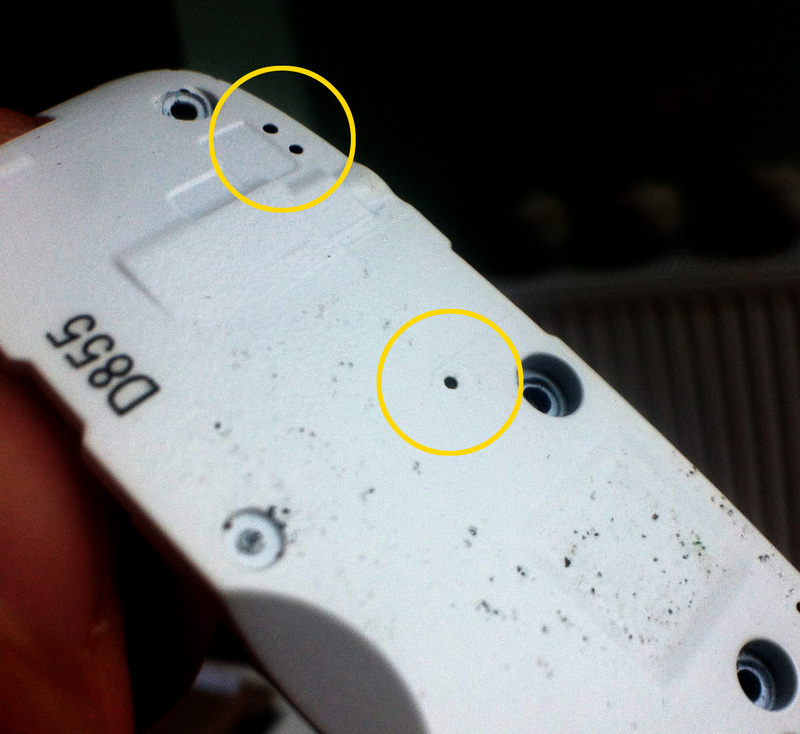 Pingback: LG G3 teardown and analysis « Adafruit Industries – Makers, hackers, artists, designers and engineers! My LG G3 phone often reboots and restarts automatically. Apparently this problem is common with all LG G3 phones. Would greatly appreciate if you can help suggest a solution. Hi Abdul, this could be anything from a wonky battery connection to a broken solder connection of a chip. Can you reproduce the issue when pressing on one point of the phone, for instance? 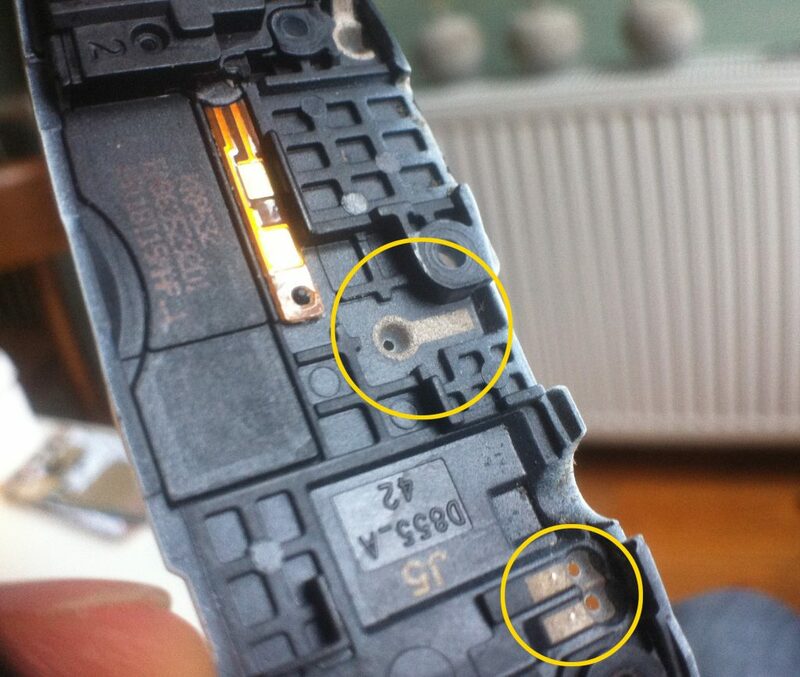 I have a question not relevant to the take apart but for my poor lg g3. If an lg g3 can no longer be shut on and the term internally dead has been said does that mean all memory is destroyed? Not nessecsarily; it mostly depends on how much effort you want to put in. If you’re not technical yourself, that means spending money. On the other hand, if there are some really precious photos on the device it might be worth it. 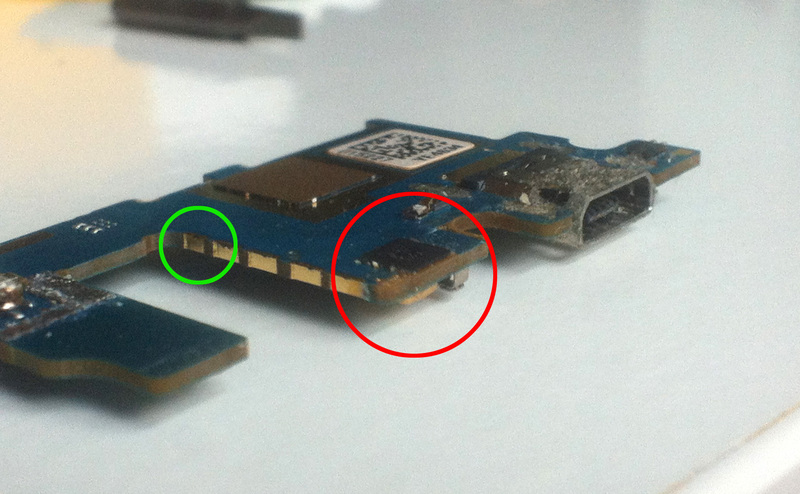 Have you checked what you can salvage from the SD-card? Interesting. My LG G3 suffers from the “fade to black” screen problem that plagues many owners, for the second time now. The first time I got LG to fix it even though it was 3 months past the 1 year anniversary date. This time I just bought Moto X Pure replacement. But curious is there anything to be done about my bad screen? Thanks. Hi Alan, I don’t know about this issue but what I found odd was the screen constantly shutting off (with the “old TV” effect from LG) when I was repairing the phone. Turned out it shuts off the screen when laid flat on its screen (the phone was lying face down with the screen loose by the flexible cable). Or is it a different kind of “fade to black”? I bought a used LG G3 online. The AT&T variant. The problem is that the battery indicates 100% until it dies. It jumps from 100 to 0 and shuts down. If connected to a charger, it jumps back to 100%. I tried replacing the battery pack, the problem persists. I Also tried to install a 3rd party battery optimizer but the battery indicator is still the same. Can it be repaired? Is it worth it?